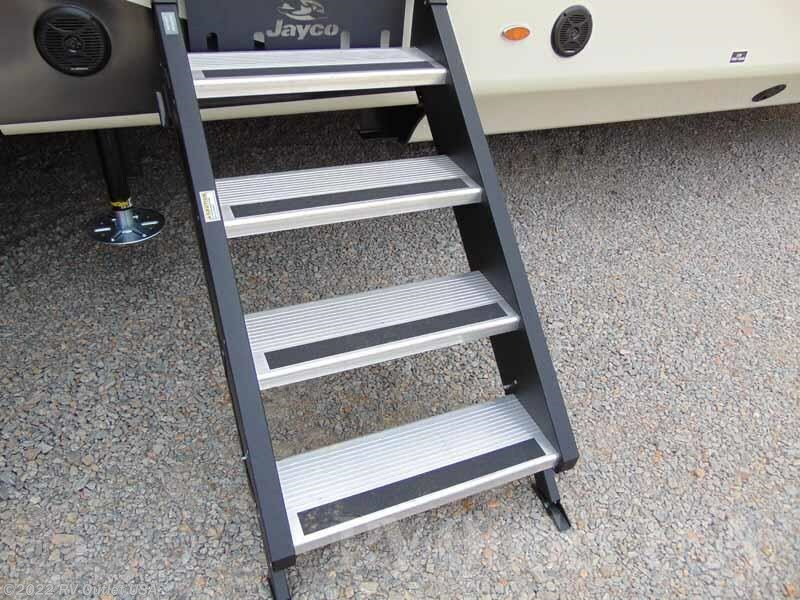 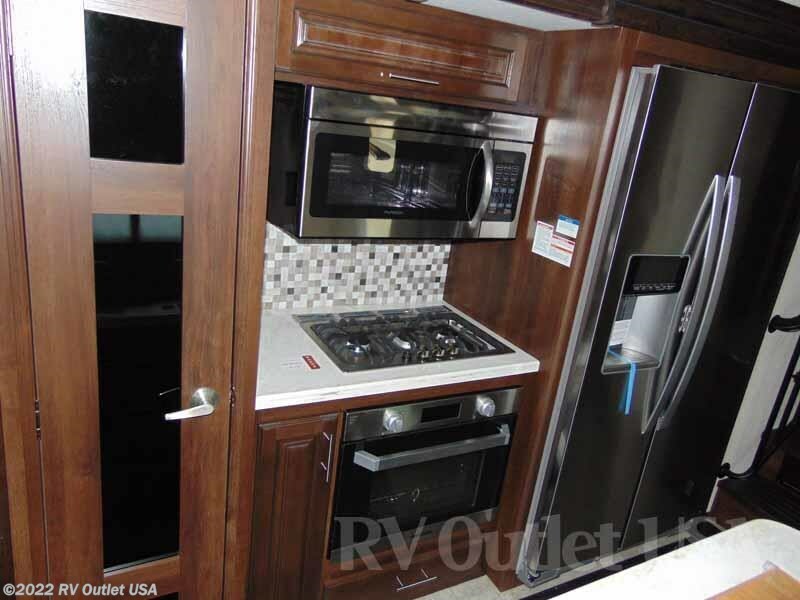 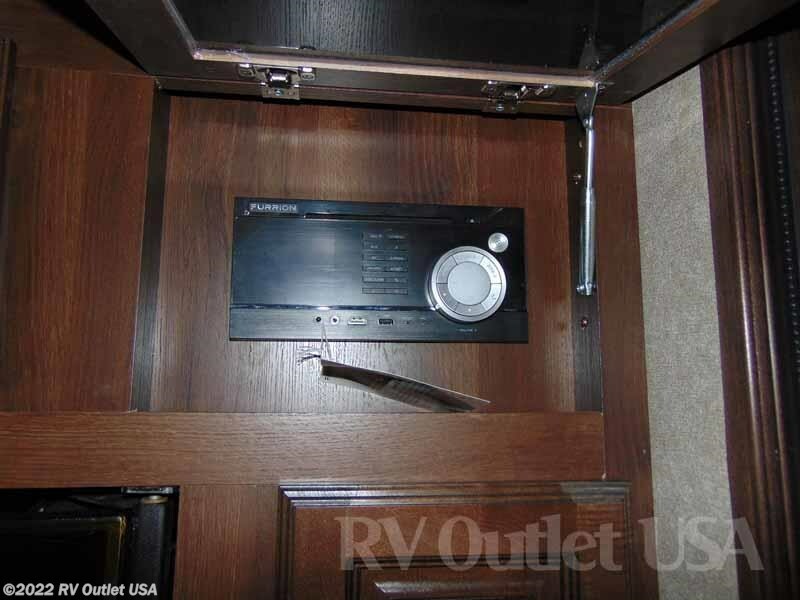 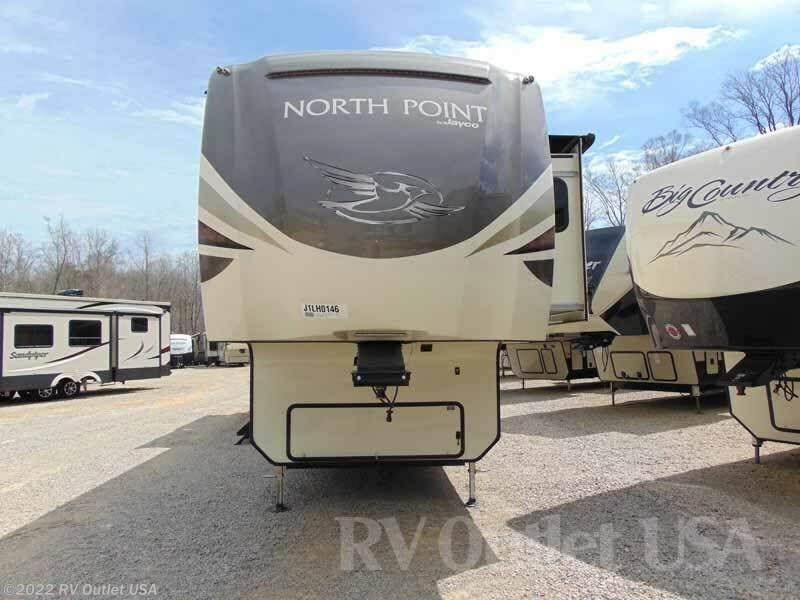 Here in stock we have this absolutely beautiful 2018 Jayco North Point 361RSFS. 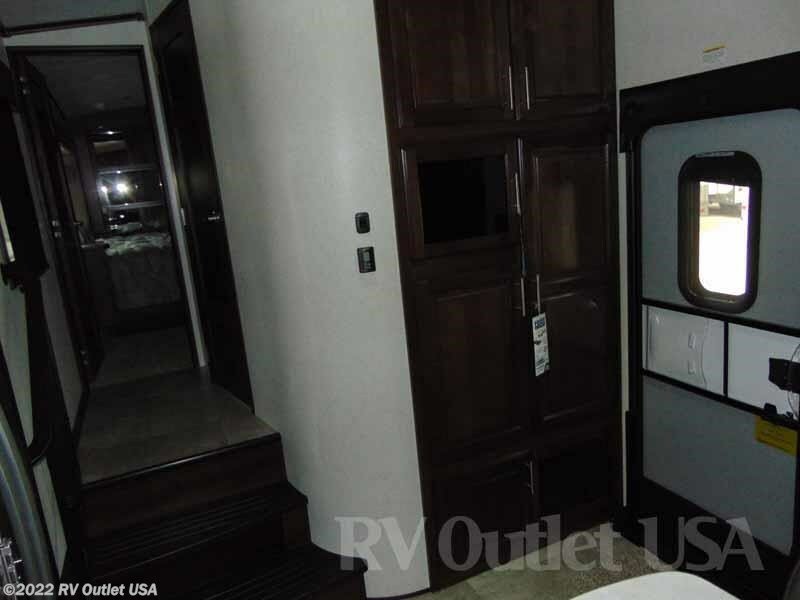 This fifth wheel sleeps approximately (4) people and has (5) slides. 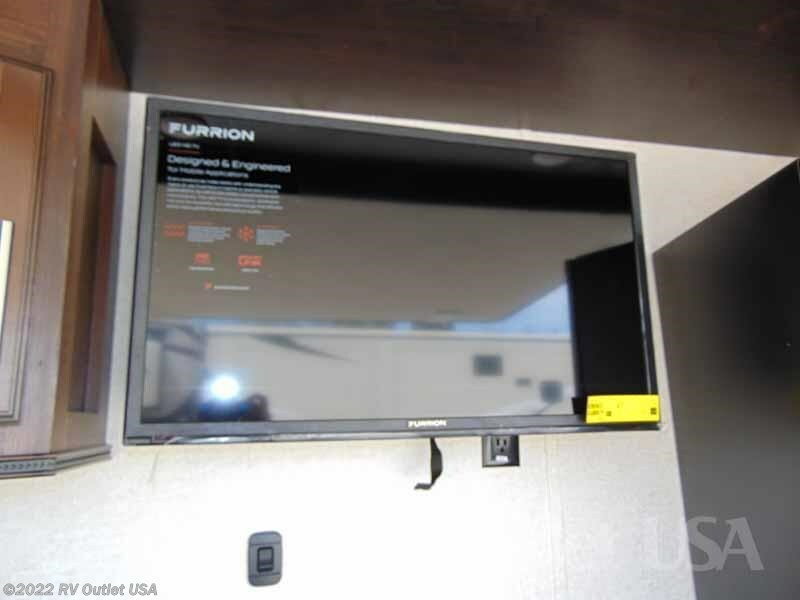 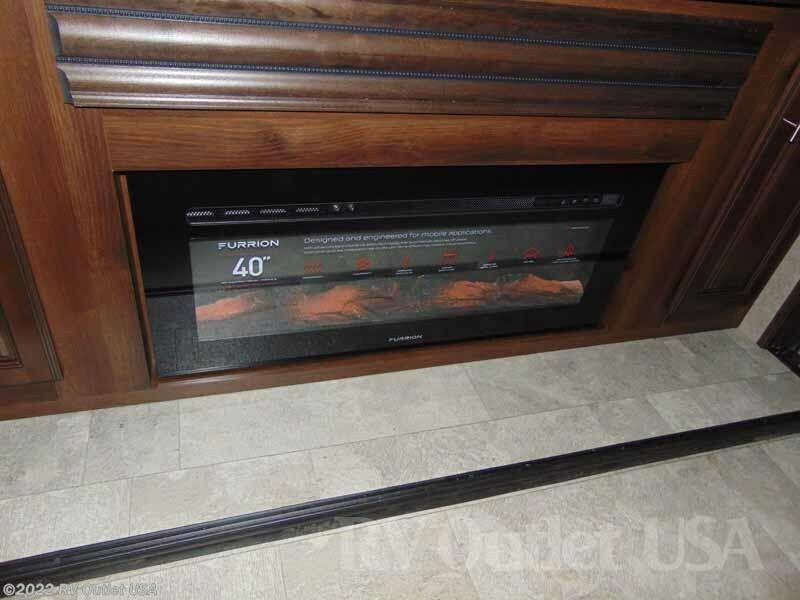 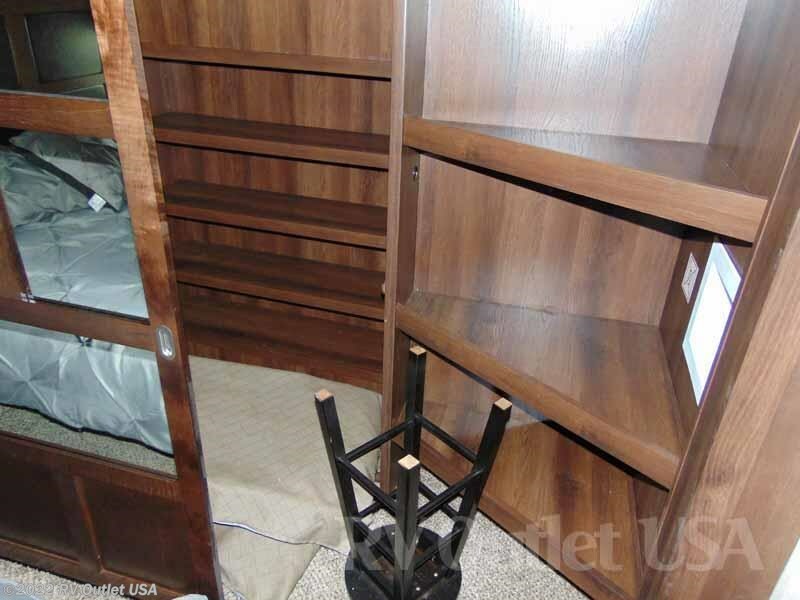 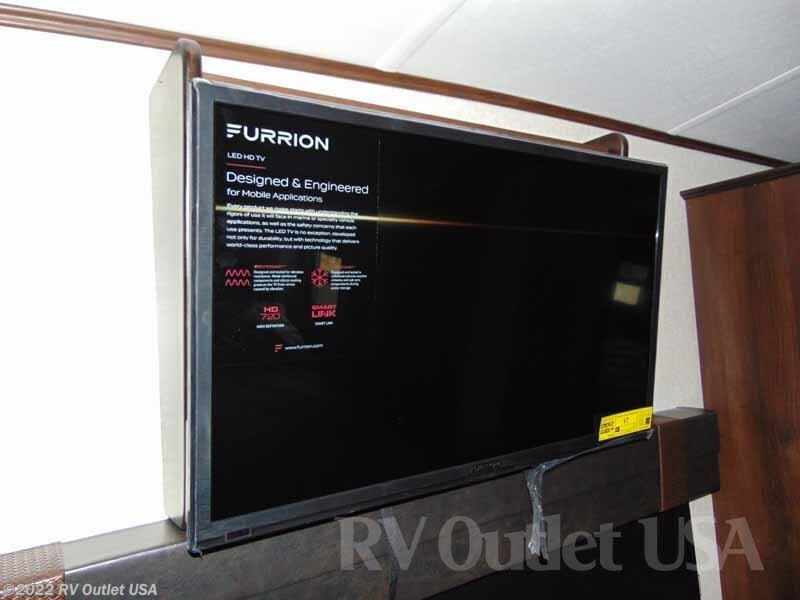 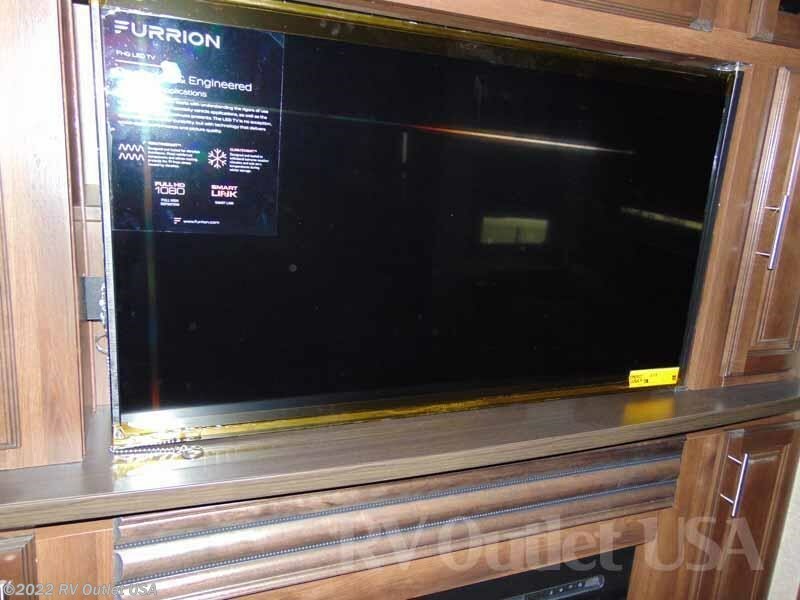 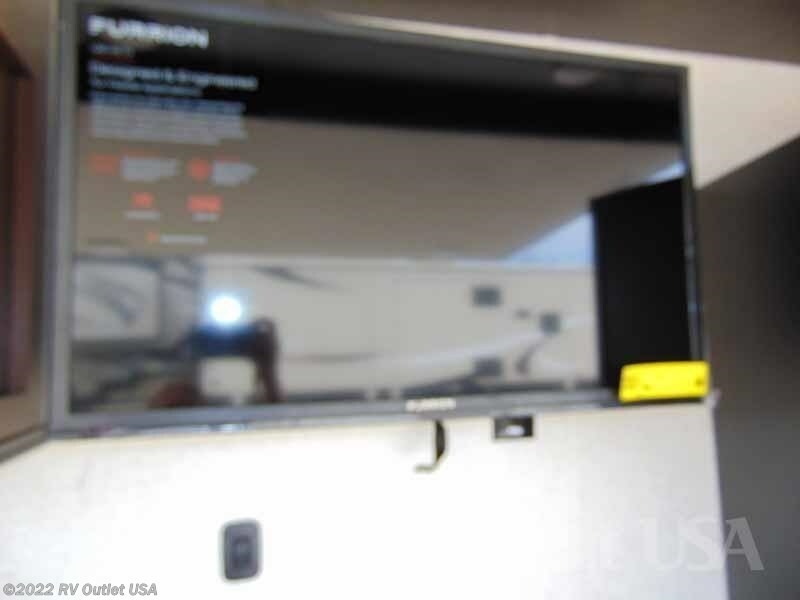 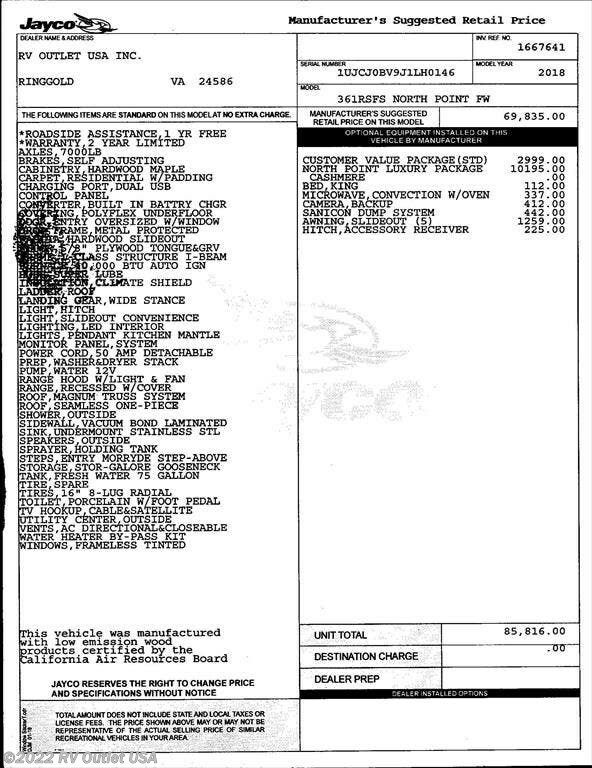 In the photos we have a picture of the actual MSRP on this unit. 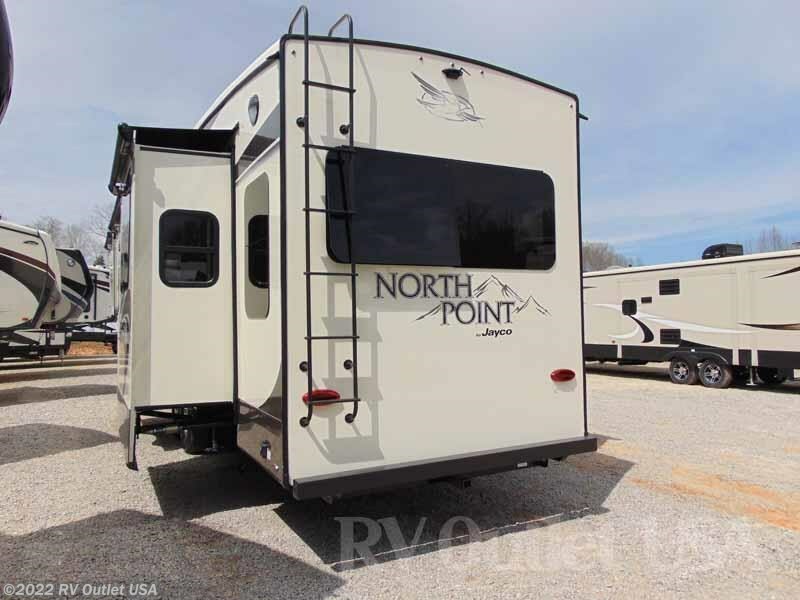 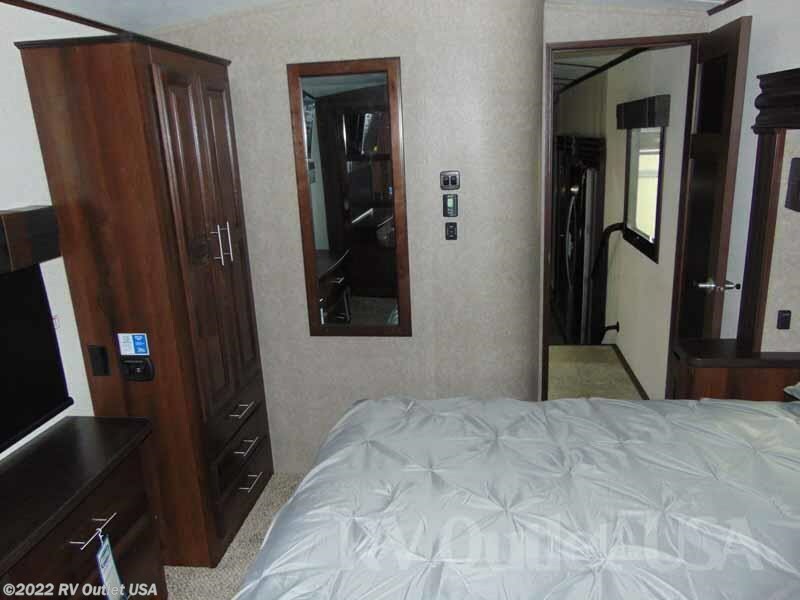 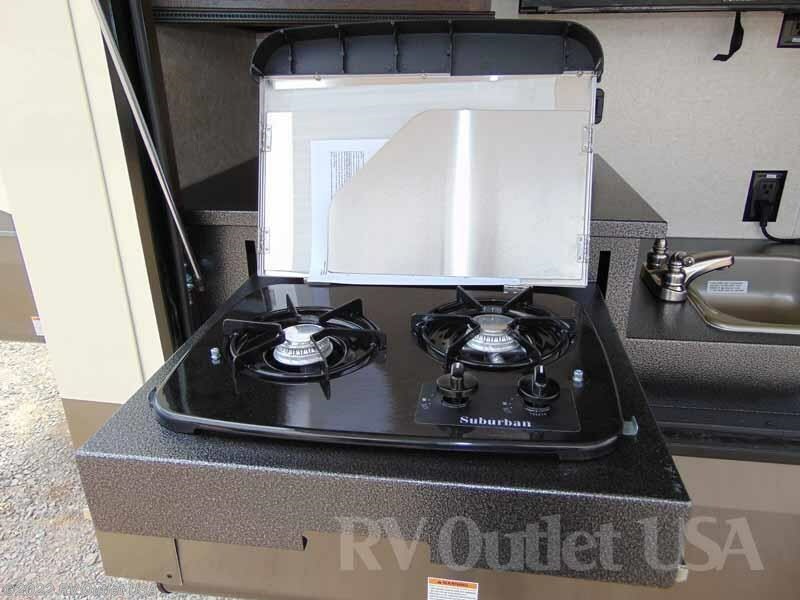 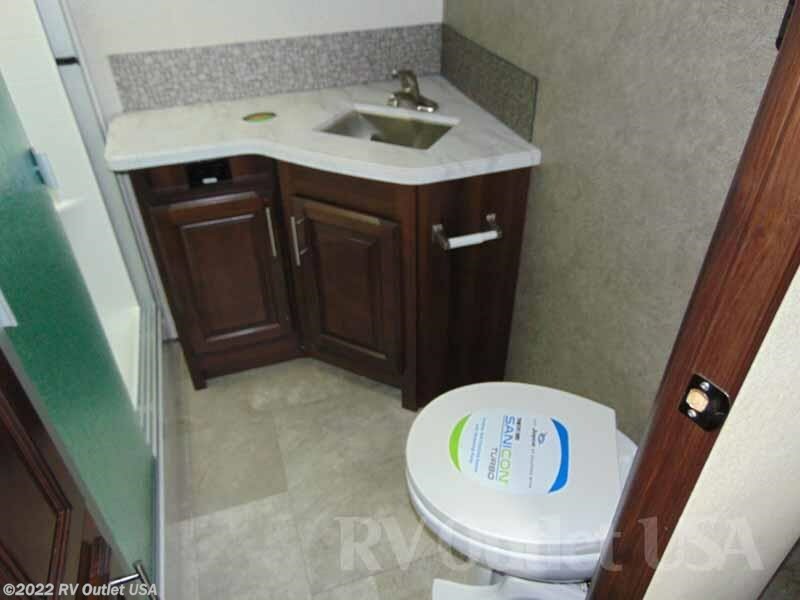 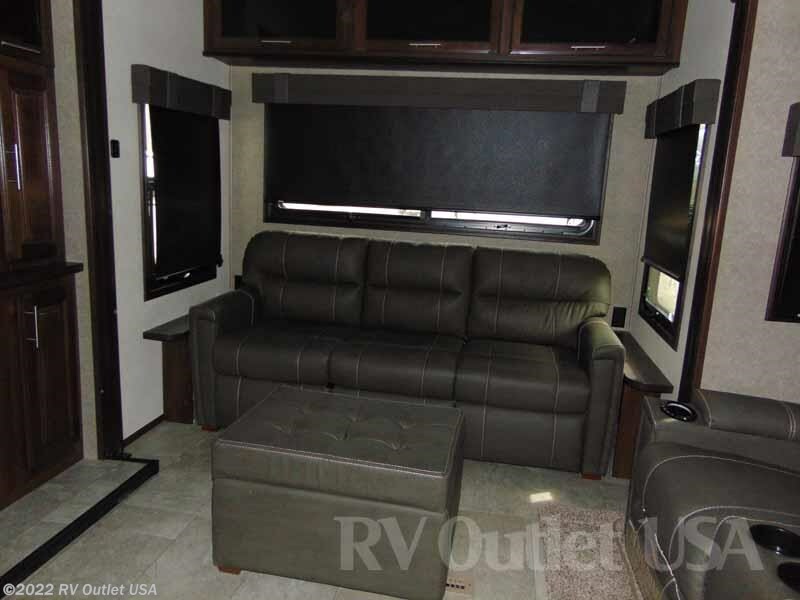 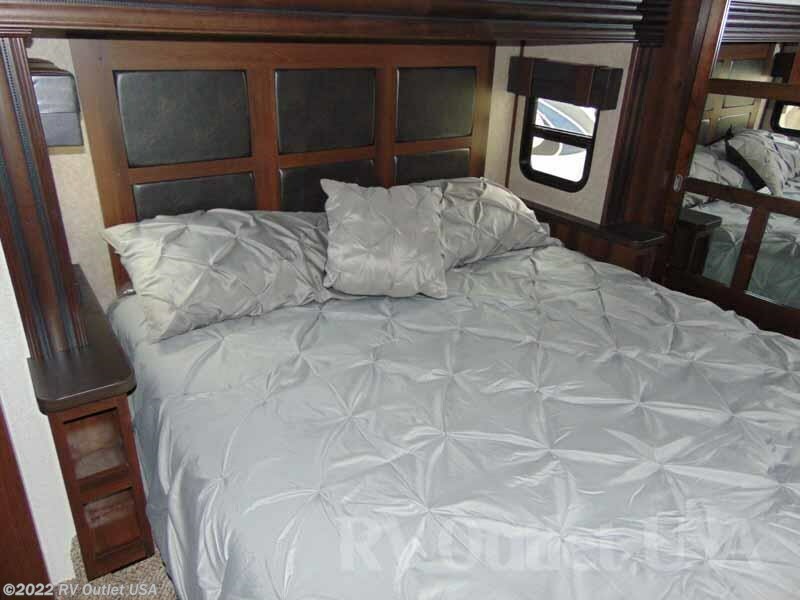 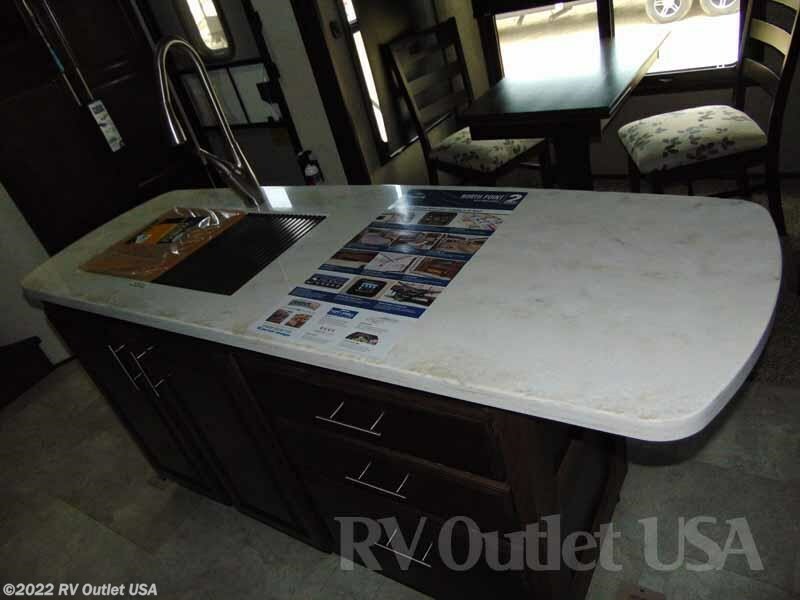 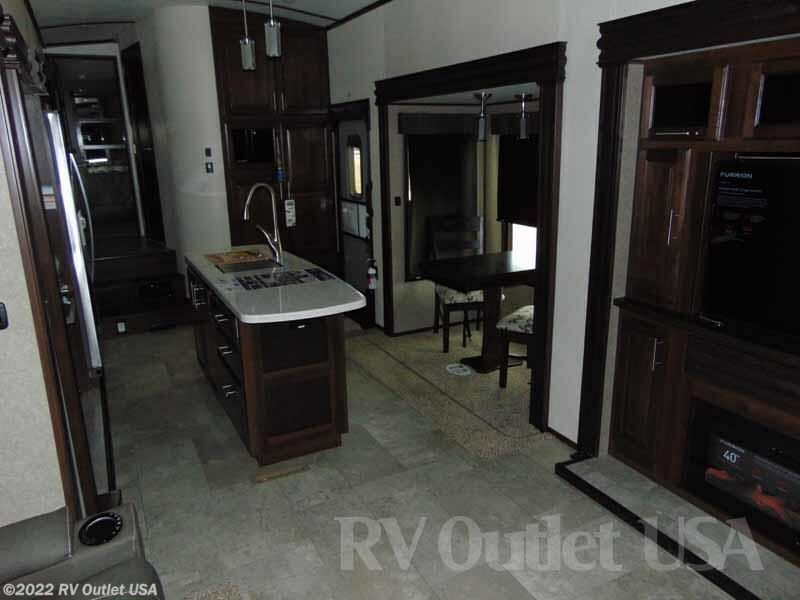 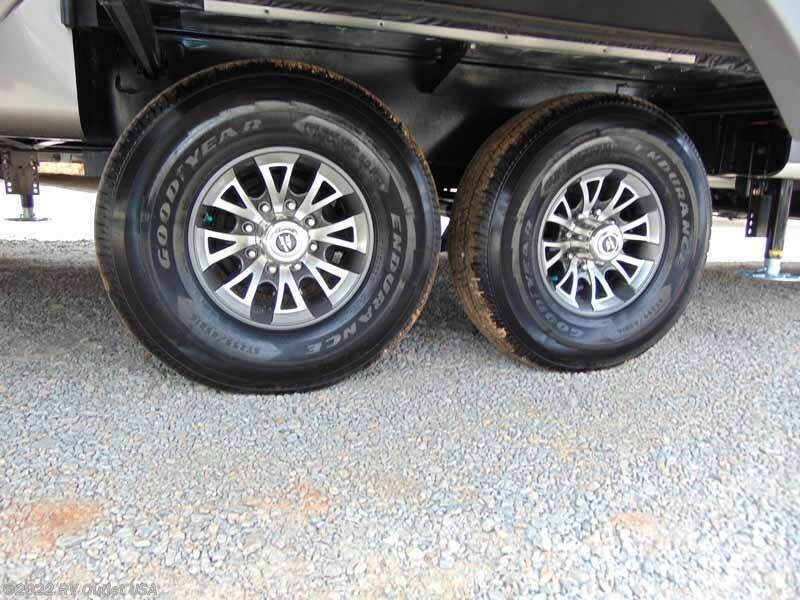 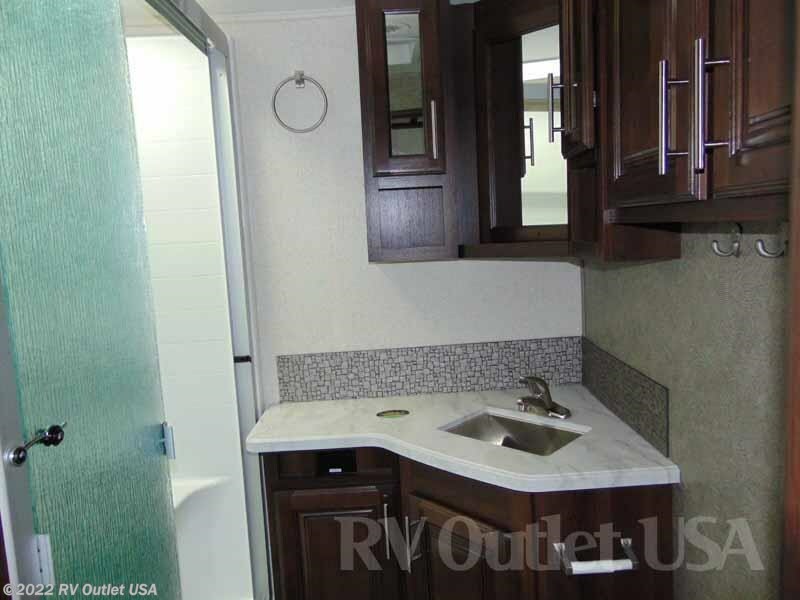 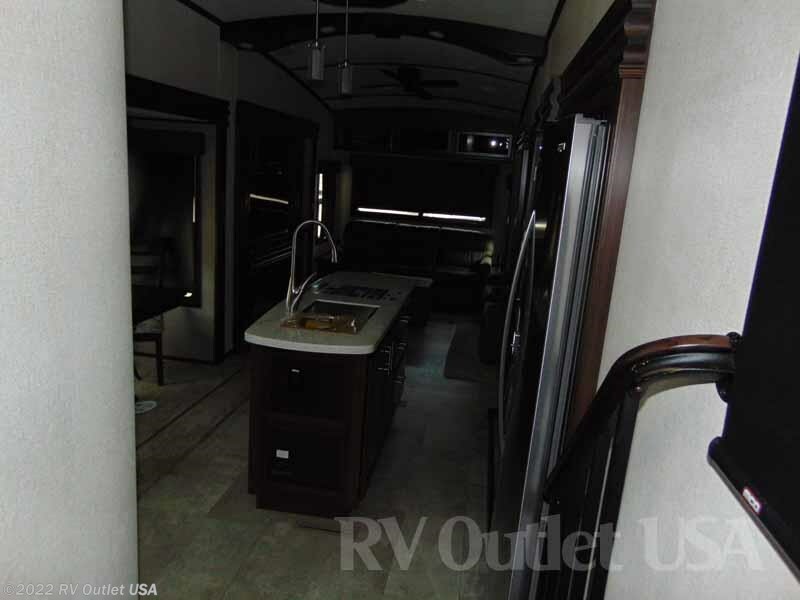 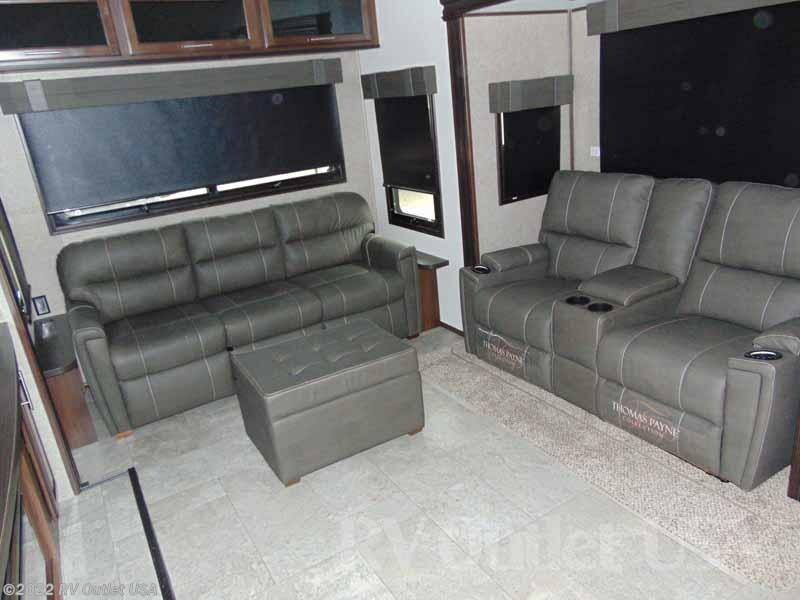 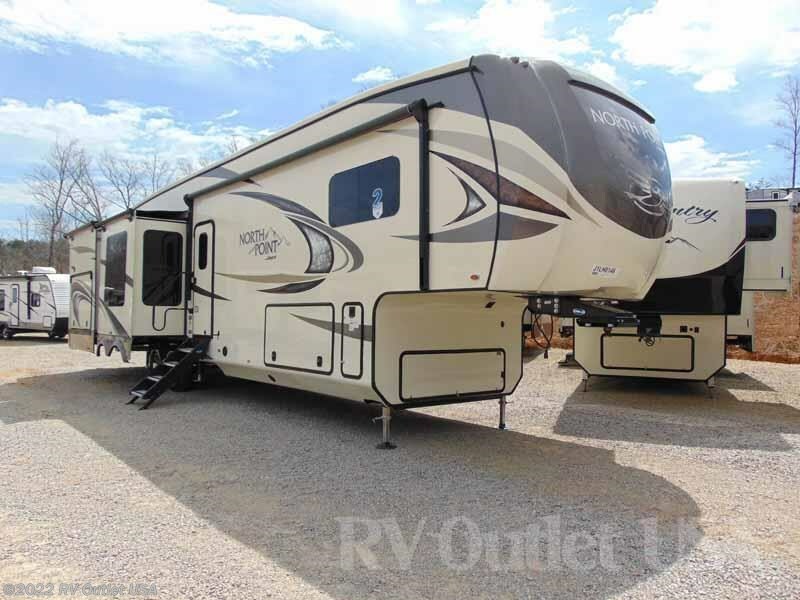 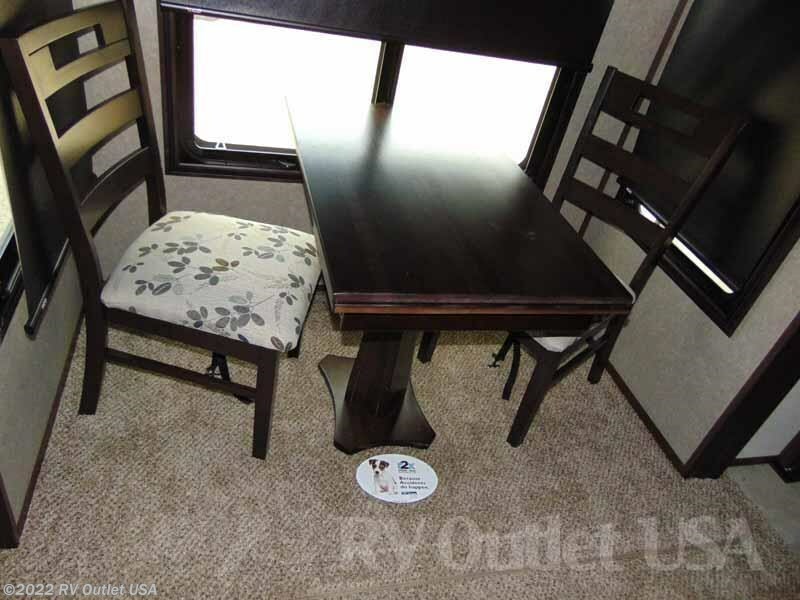 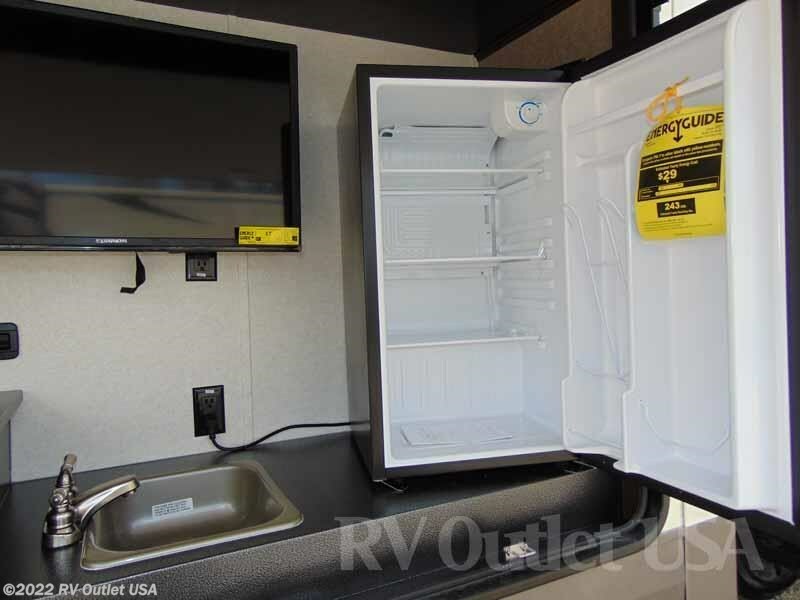 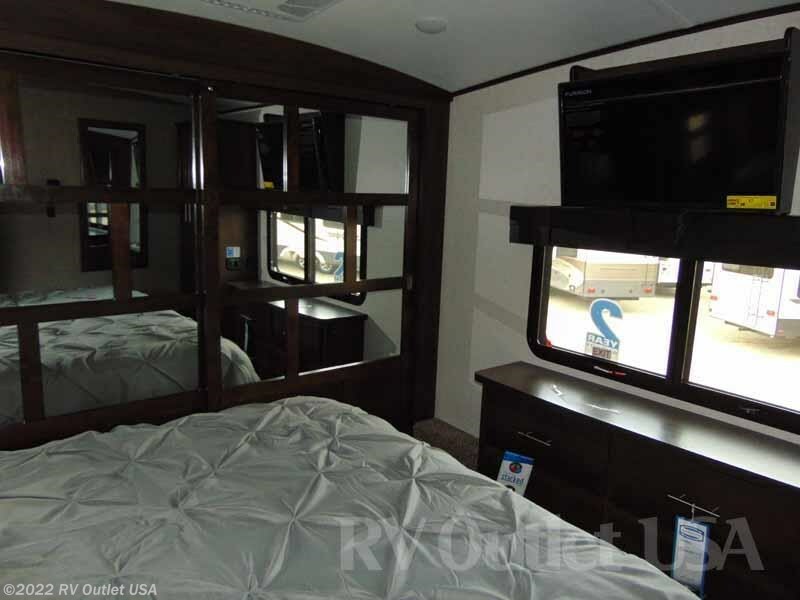 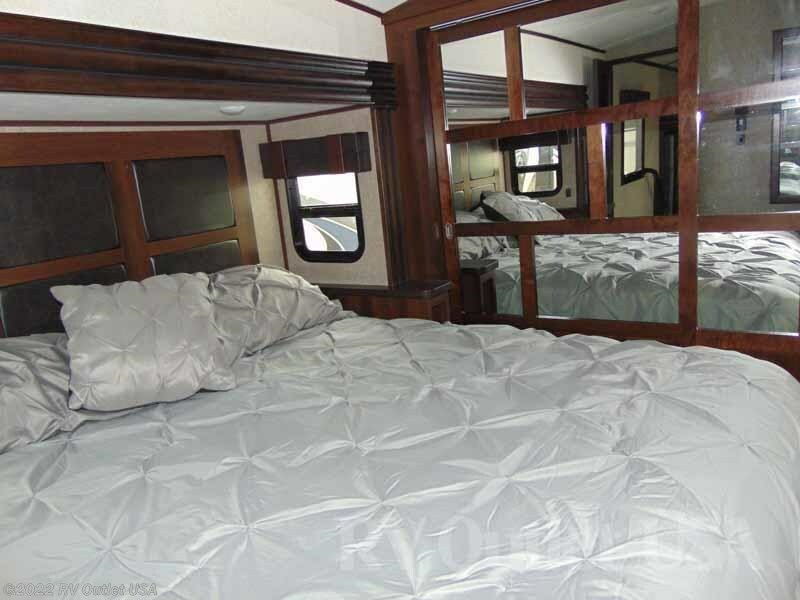 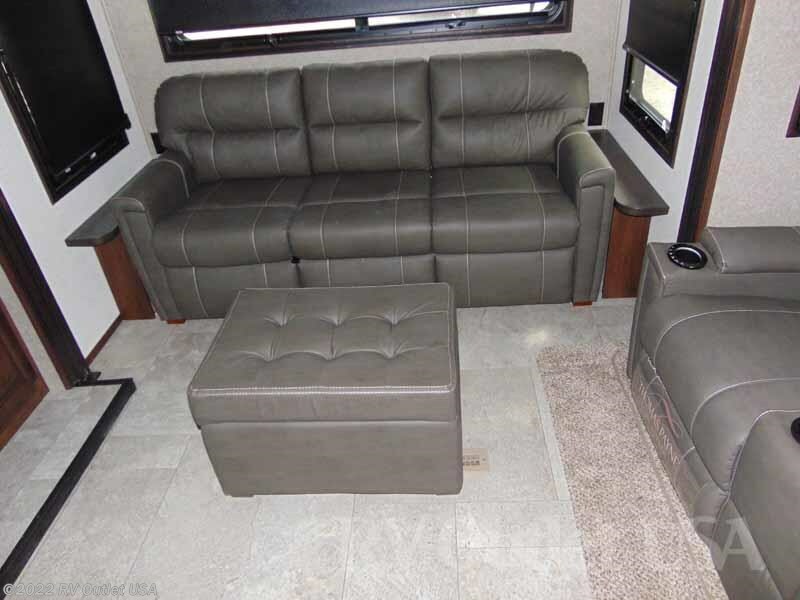 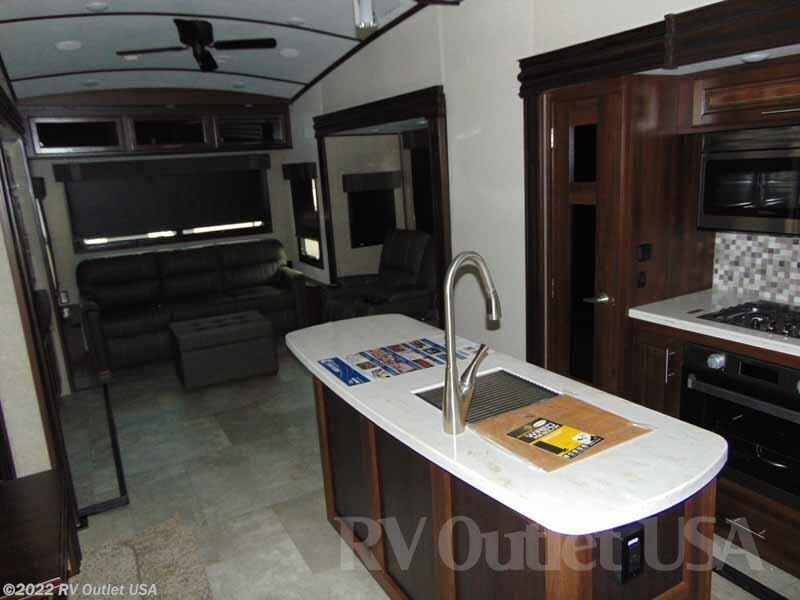 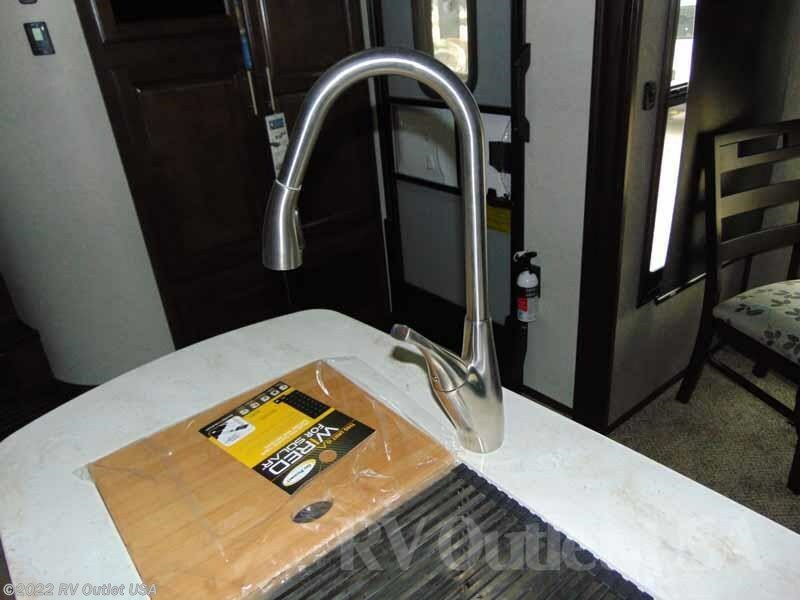 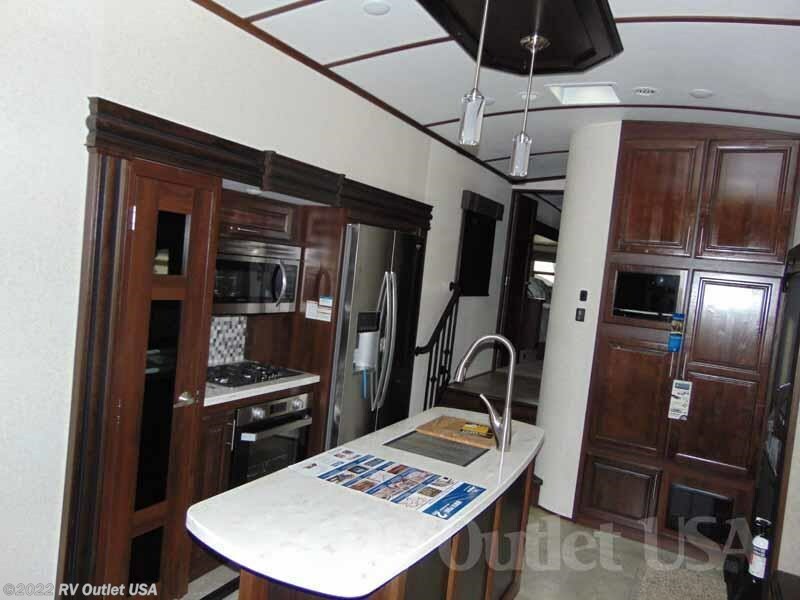 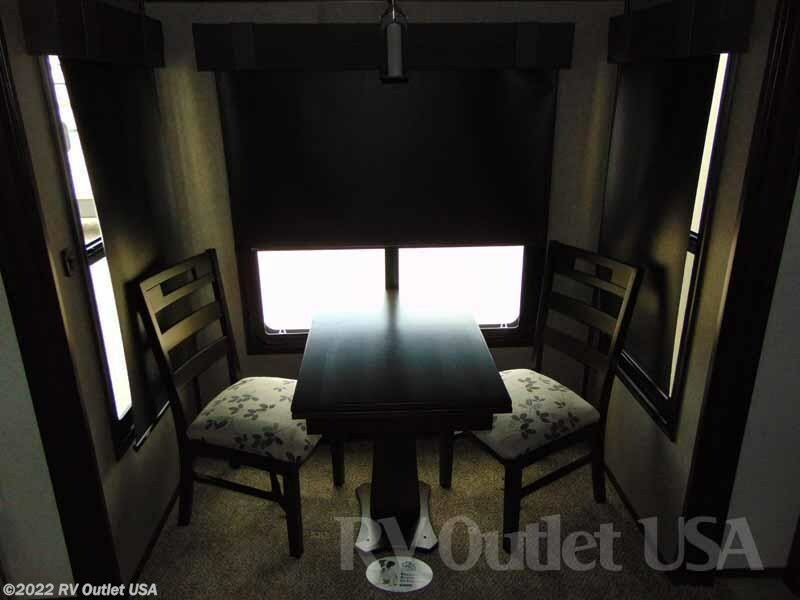 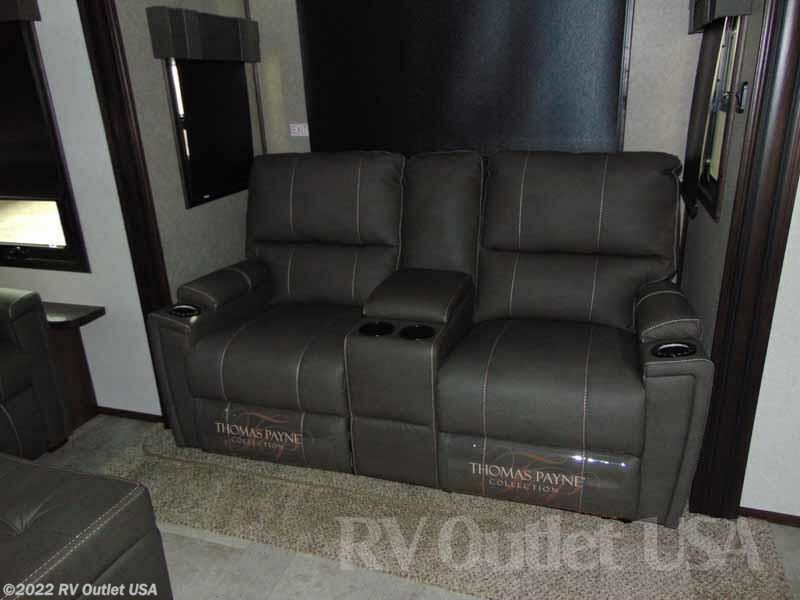 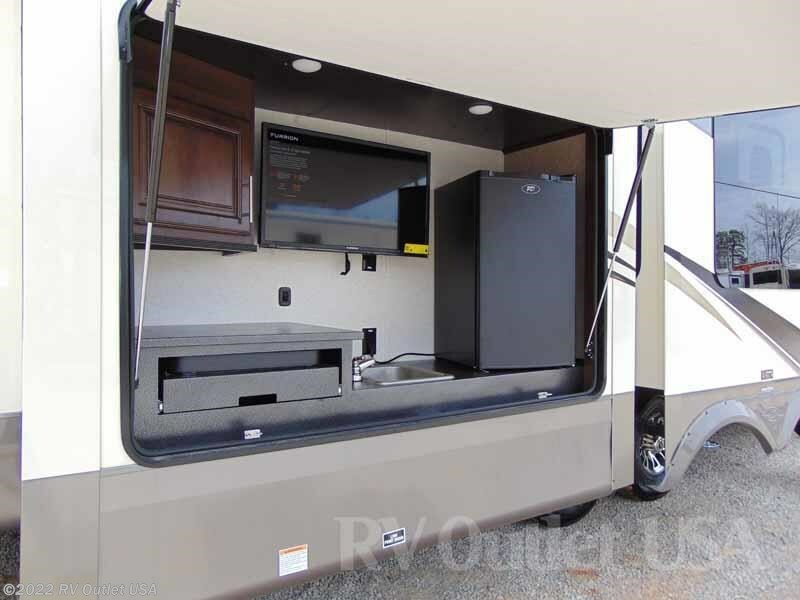 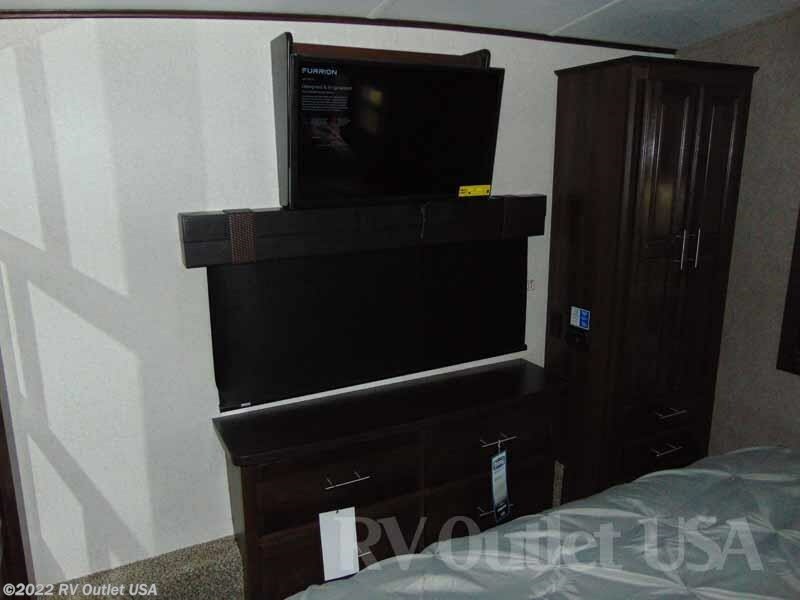 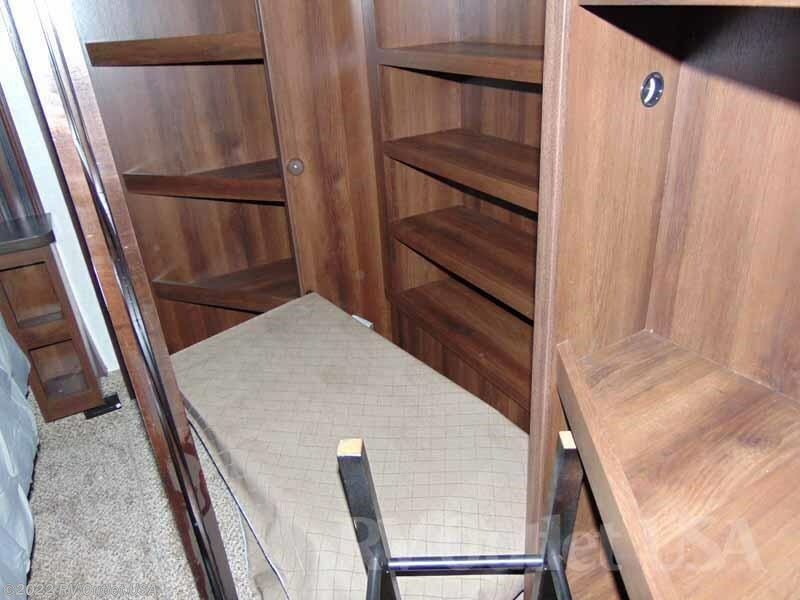 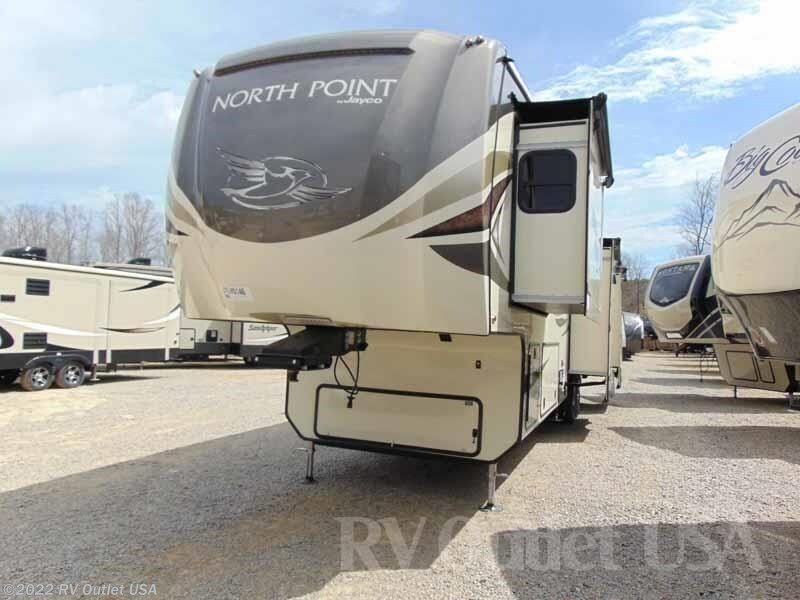 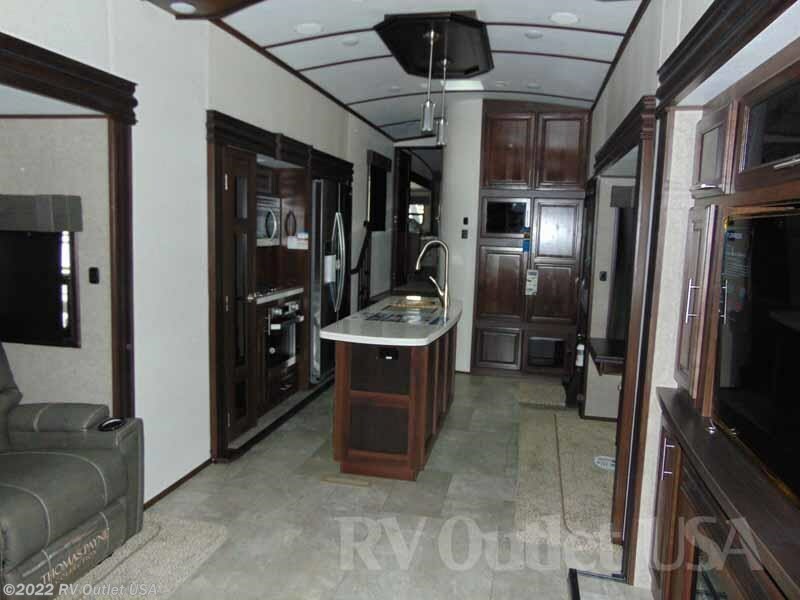 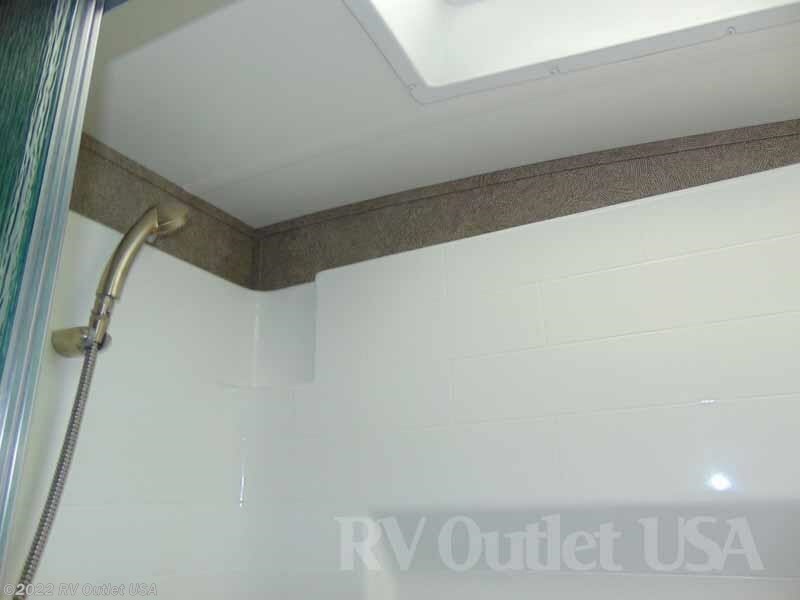 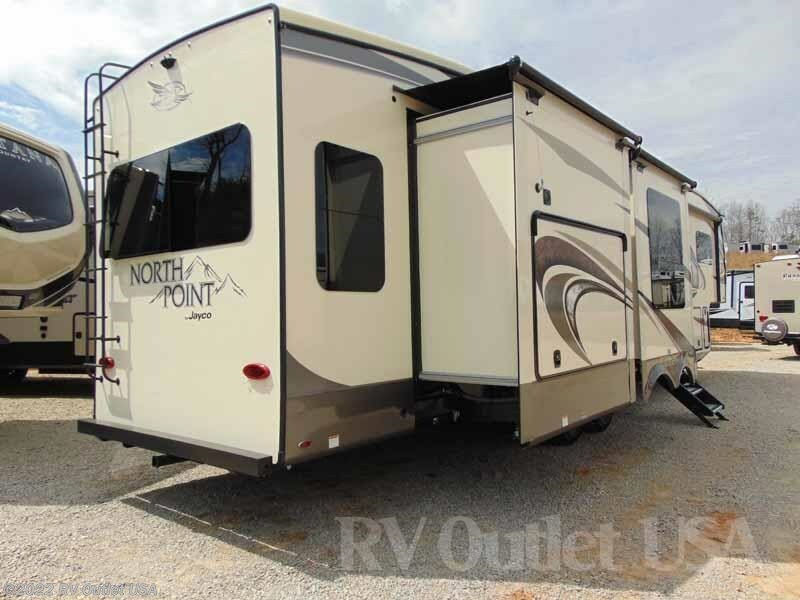 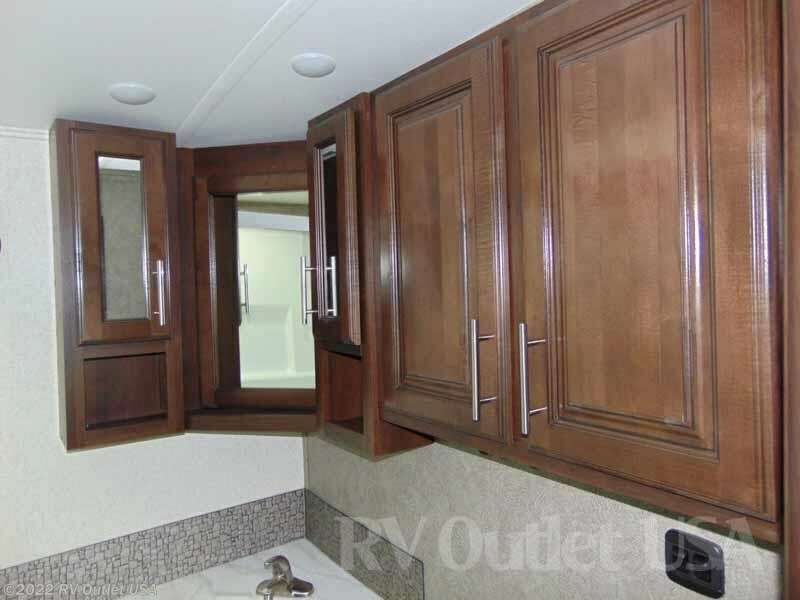 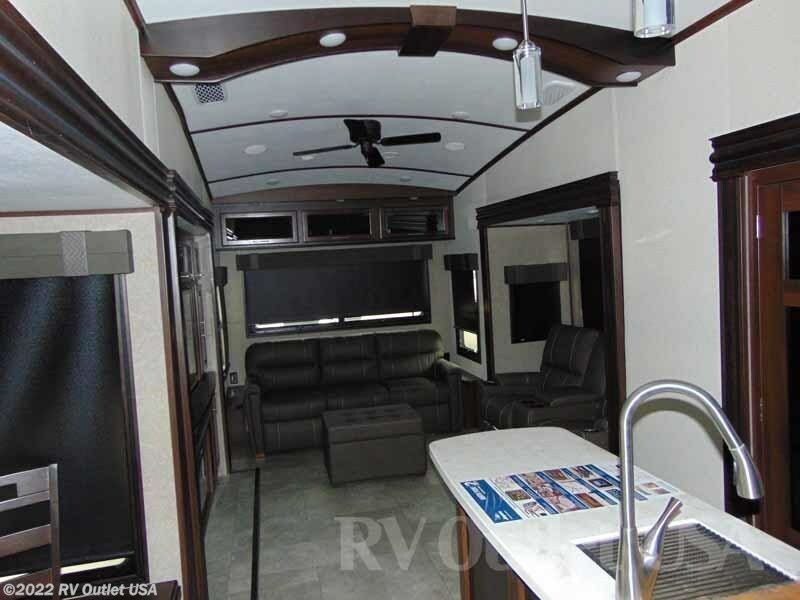 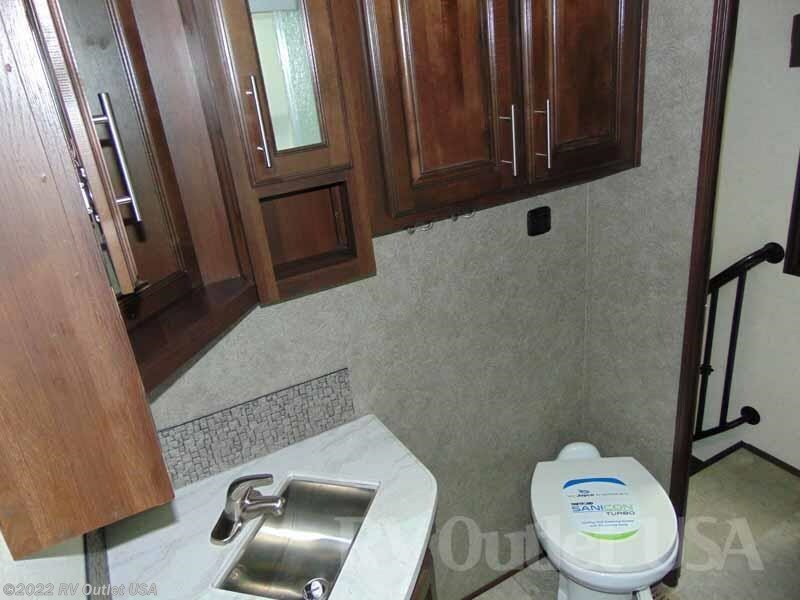 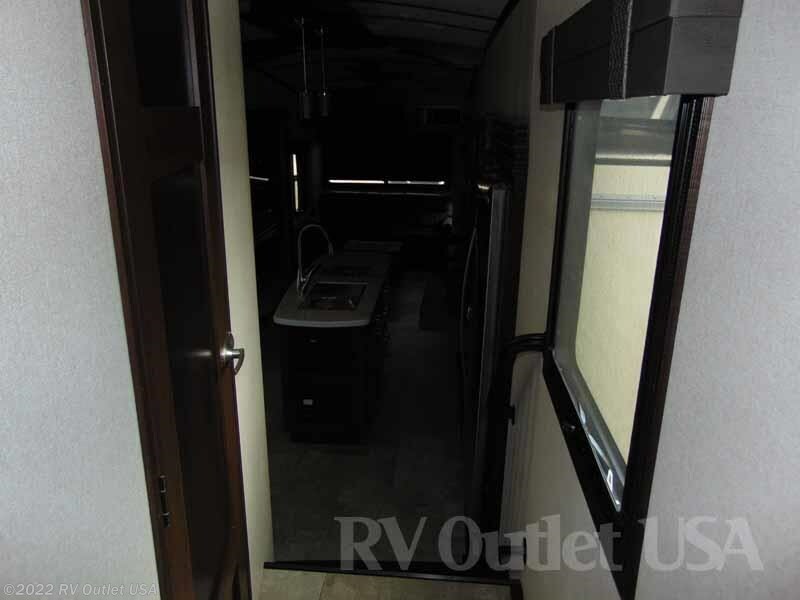 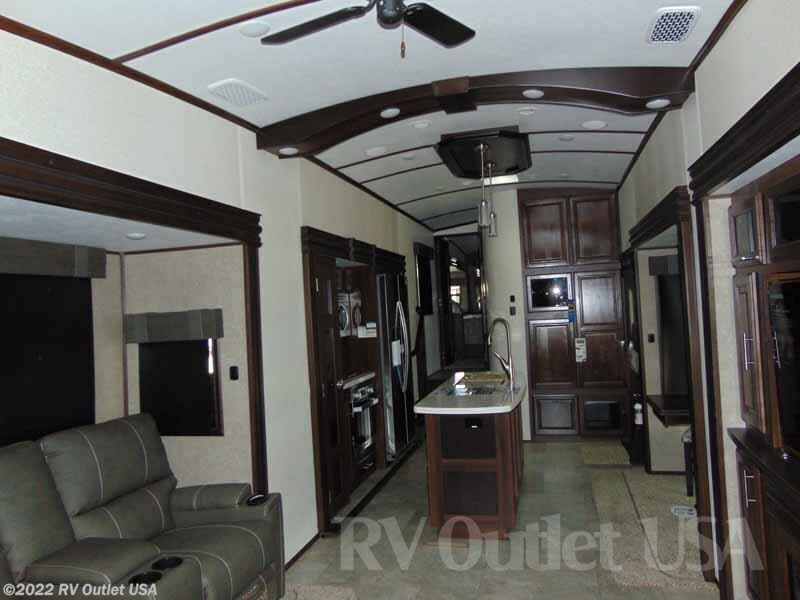 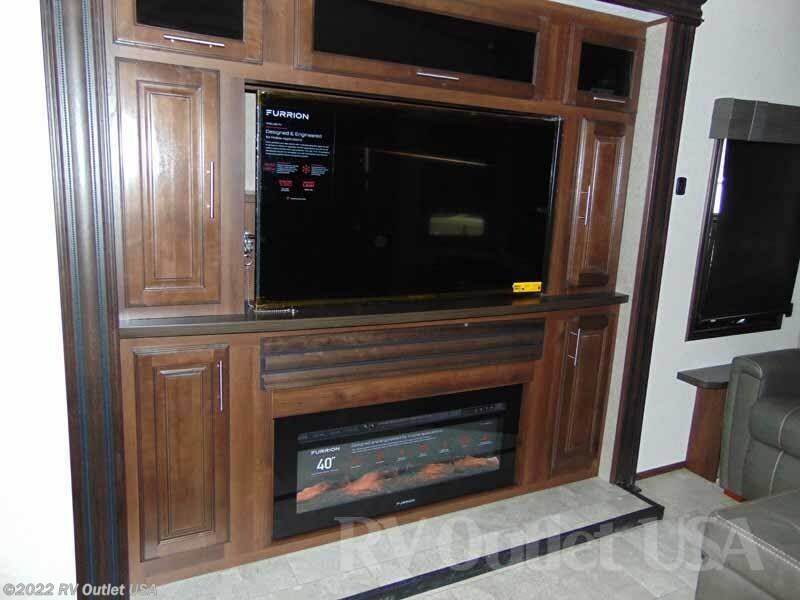 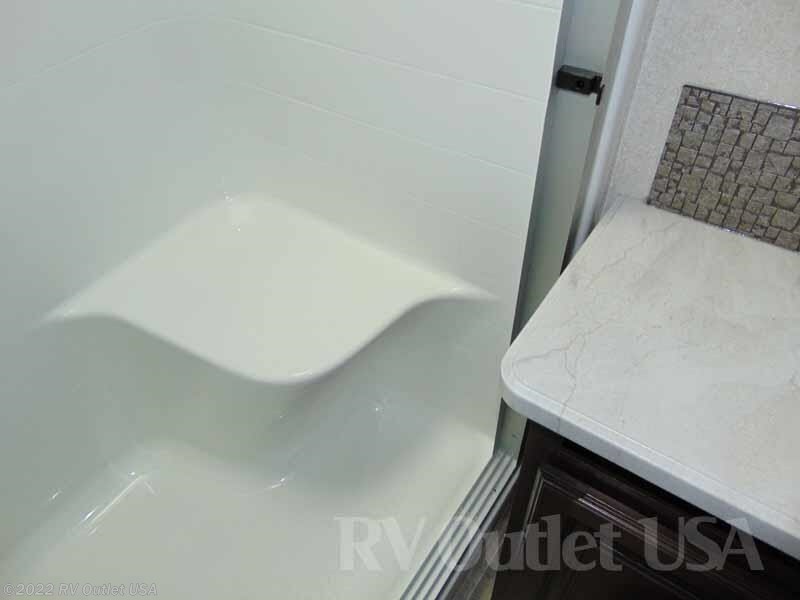 Be sure to check it out to see all the options available on this 5th wheel North Point.